Note: If you receive a "key already in use" error, this means that you already have an account from a previous year. 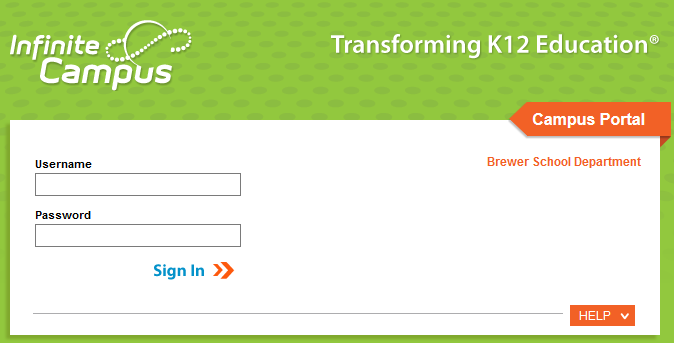 Click here and select help to recover your login credentials.If not then continue to step 4. 4) Select a username that you'll be able to remember. 5) Enter a password that you'll be able to remember. This password must meet complexity requirements as indicated by the strength meter, shown below. 6) Click the "Create Account" button. 7) Once logged in be sure to follow through with the additional security steps, as this will allow you to use the password recovery feature should you forget your password in the future. 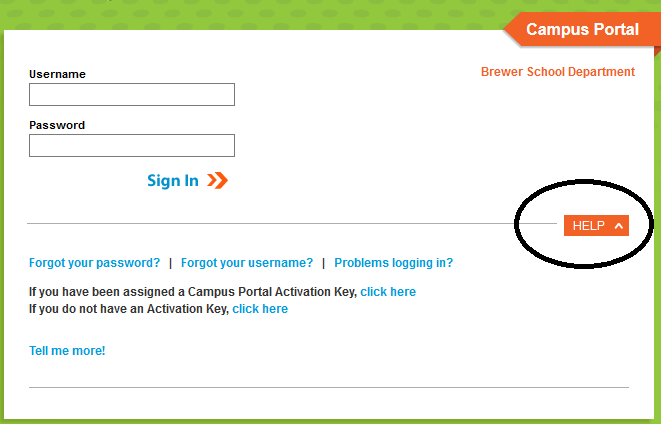 Once your account has been created you'll use the URL below to access your Infinite Campus parent portal account or close. You no longer need to enter the activation key. We're asking that all guardians log into the Infinite Campus system and verify household contact information. Please submit updates for any incorrect or missing information. It is important that everyone keep this contact information up to date.